Some of you may be reading this title and thinking, "Oh my, they forgot to teach me something?" Not to worry, these are just some important pieces of information you can take with you on your journey of becoming an amazing nurse. In other words, these are some tips to prepare you for what you might see and go through as a new nurse. Nursing can be a very fast-paced and stressful job. 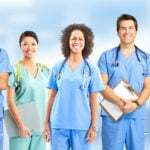 However, being a nurse is more complex than you may think, and it is good to know the following information so you can always be fully prepared. 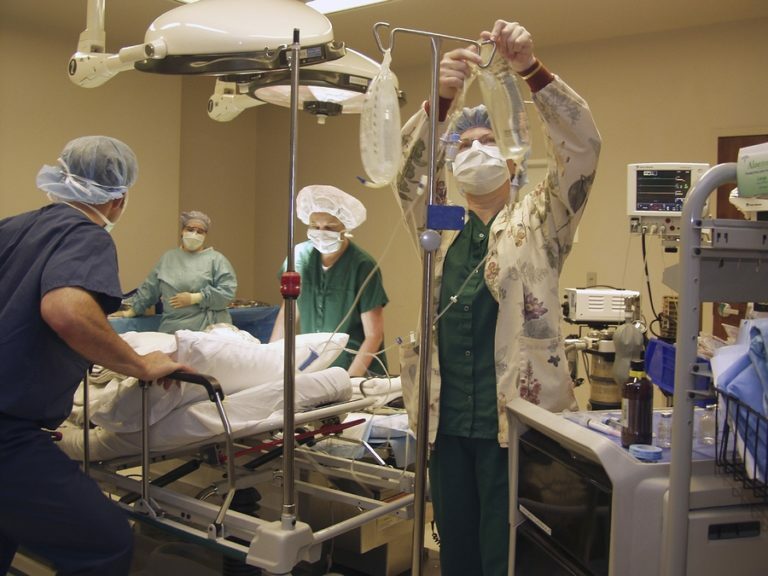 Learn more about becoming a nurse and if a career in nursing is meant for you. Believe it or not, you are not only a nurse to your patients, but often a friend. Depending on how long your patients are there, you may be the only person seeing them, besides other hospital staff. They may be scared and feel all alone. Maybe they just got a life-threatening diagnosis, or they are worried about the cost of the stay. Sometimes all they need is someone to listen. Let them know that you are there to listen to them no matter what they may need, and build a rapport with them by letting them know it is in your nursing duty to keep what is said between the two of you private (unless it pertains to your scope of practice). You have no idea how much you may impact them. Yes, school may teach you how to do drug calculations, and the anatomy and physiology of the body, but it does not teach you about how working as a nurse will really impact you. You get so many benefits working as a nurse, even if that means going through some hardships to get there. It could change your whole personality by emphasizing care, compassion, and empathy. You will learn how to multitask better than ever. You will build friendships with not only your coworkers but your patients as well. You know that death is inevitable for patients sometimes, but nursing school can't tell you how to act when one of your patients dies. If you are a new nurse, this kind of thing may have an extremely huge impact on you, that you may not have been ready for. You just have to realize that they go when it is their time. All you can do is perform your job at the best of your ability, making sure that they are as comfortable as they can be while under your care. 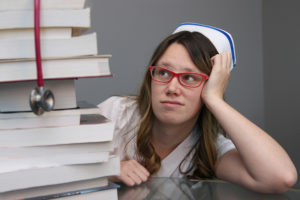 Yes, your instructors may have warned you that nursing school itself along with clinical rotations is very stressful, but they usually do not teach you how to deal with it all. Dealing with your stress is so important for you and your health. Make sure to always stay on top of it. Take time out to meditate, or just relax in ways that you enjoy, even if you do not have time to do it for very long. Your health is so important, especially in times such as this, so eat right, and be sure to get enough sleep. These are just a few of the things that they do not necessarily teach you in nursing school. Be sure to always stay professional. Even though you may have to be a friend to your patient, or just listen and talk to them, make sure it always stays within your scope. Although it would be nice if there was a book definition of how to be an awesome nurse, there really is not. Being a good nurse does not require to be good at one thing, but at many things. You may deal with doctors or even patients that make you feel unappreciated, but just know that you matter. Staying as calm as possible will help you stay safe. Although all of these things may be things that you already knew, it is good to keep them in mind to prepare yourself for the days ahead.